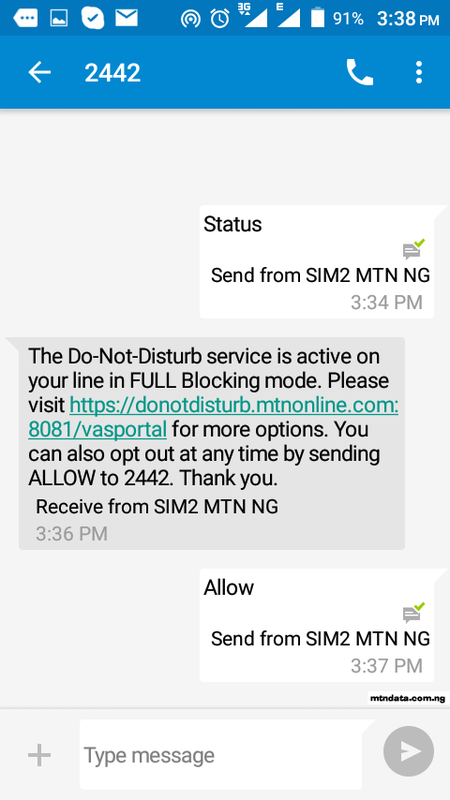 Recently, MTN Nigeria implemented Do Not Disturb (DND) Policy as directed by Nigeria Communication Commission (NCC) which has the effect of blocking bulk SMS and other third party SMS from reaching MTN subscribers phone numbers. 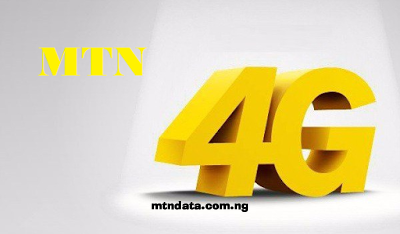 This policy affects about half of MTN subscribers phone numbers because it appears that MTN has automatically activated the DND Service on many lines even without the owners consent. 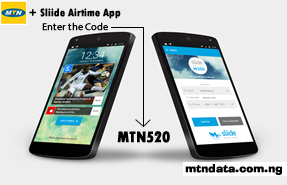 Due to this unforeseen event, the delivery rate of our bulk SMS has reduced because persons who previously received bulk SMS no longer do so as MTN has automatically activated DND Service on their lines. 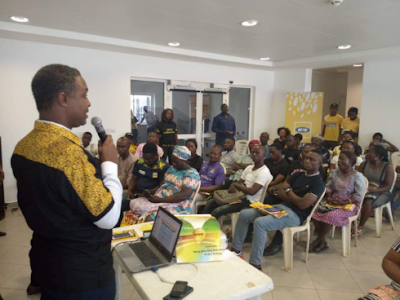 To help resolve the issue of non delivery of bulk SMS to MTN numbers with activated DND Service, we decided to educate our esteemed customers and by extention their customers/members on how to de-activate the DND Service on their lines and start getting bulk SMS delivered to their phones. As a bulk SMS user, if you notice that bulk SMS are no longer delivered to some MTN numbers on your contact list after confirming your sent SMS delivery status, contact all those on your cantact list or those concerned using the regular SMS on your phone just once. 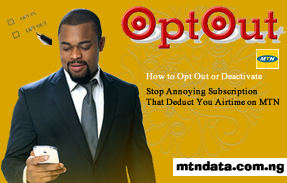 You will have to inform them to send "ALLOW" to 2442 to disable the DND Service. 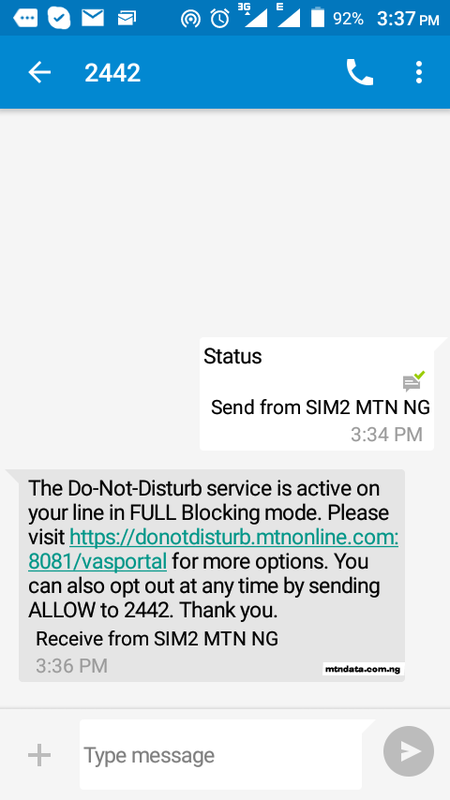 Text "STATUS" to 2442 to confirm your status on the DND Service if you are active or not. First, Text "STOP" to 2442 to opt-in. 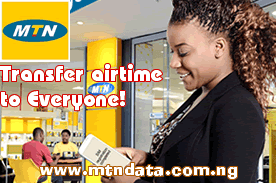 Then Text "ALLOW" to 2442 to de-activate the to enable you receive bulk SMS on your MTN line. 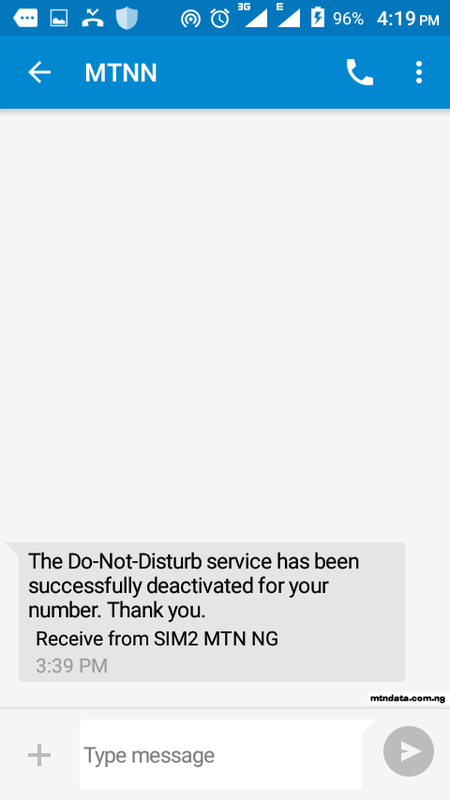 After the above is done, you will then receive a confirmation SMS that you have been "successfully deactivated" from the MTN Do Not Disturb Service. 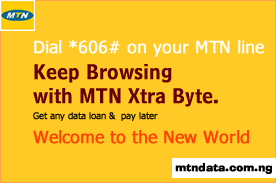 Glo Yakata is a new prepaid plan by the grandmasters of data which is available to new and existing Glo subscribers. The Yakata plan brings loads of benefits for Glo subscribers including free data, unlimited Glo to Glo calls, free minutes to call other networks and much more. 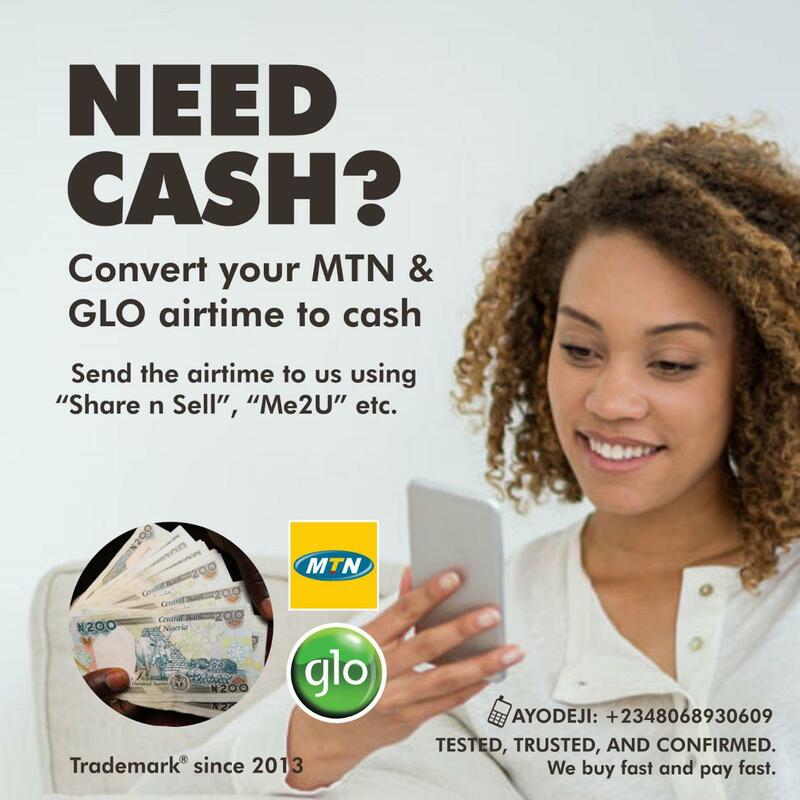 Customers will be rewarded with amazing bonuses every time they recharge their Glo line. All new Glo prepaid customers will get Yakata once they activate their lines. Existing customers can subscribe to Yakata by dialing*220#. So if you buy a new Glo sim, it comes with the Yakata plan out of the box and you can enjoy the amazing data and voice benefits every time you recharge your Glo line. Existing customers can confirm if they’re on the plan already by dialling #100#. 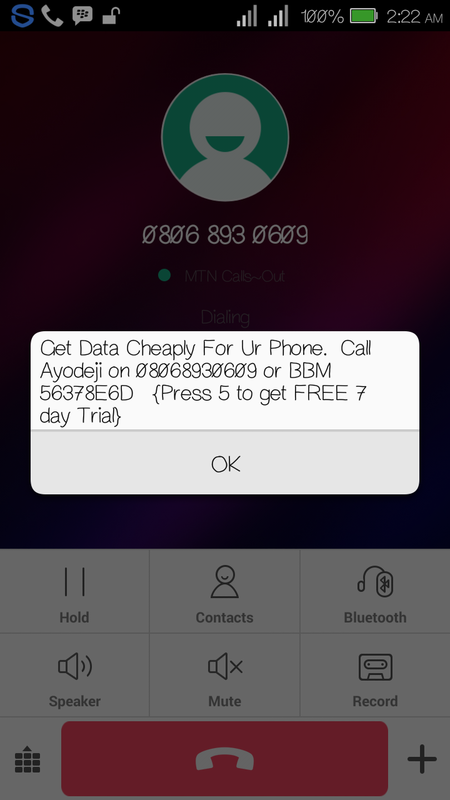 In essence, a recharge of N100 on Glo Yakata gives the customer ₦350 in their bonus account for voice calls and SMS. 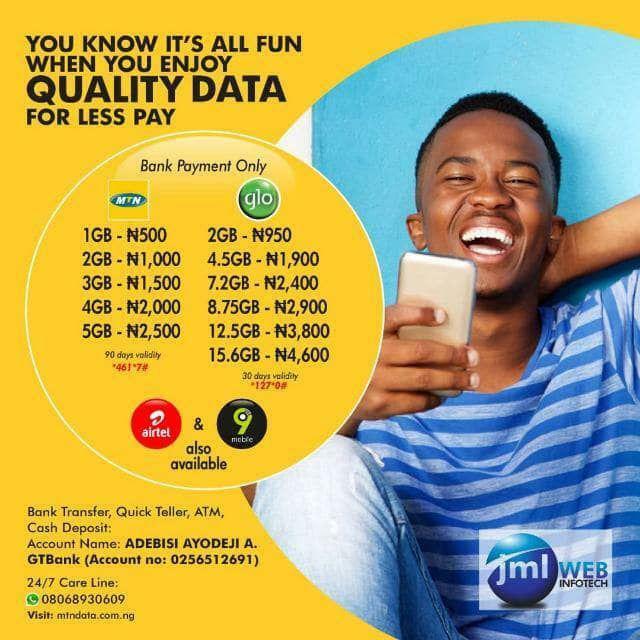 Free data worth 50MB will also be added on their first recharge of the month as well as subsequent recharges in the month, and a recharge of ₦5000 recharge will give you ₦17,500 bonus airtime, free 6.25GB of data for first recharge in the month, 2.5GB for subsequent recharges in a month. 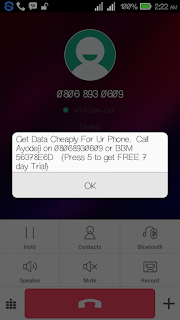 Value in main account as well as value in bonus account can be used to call all networks. 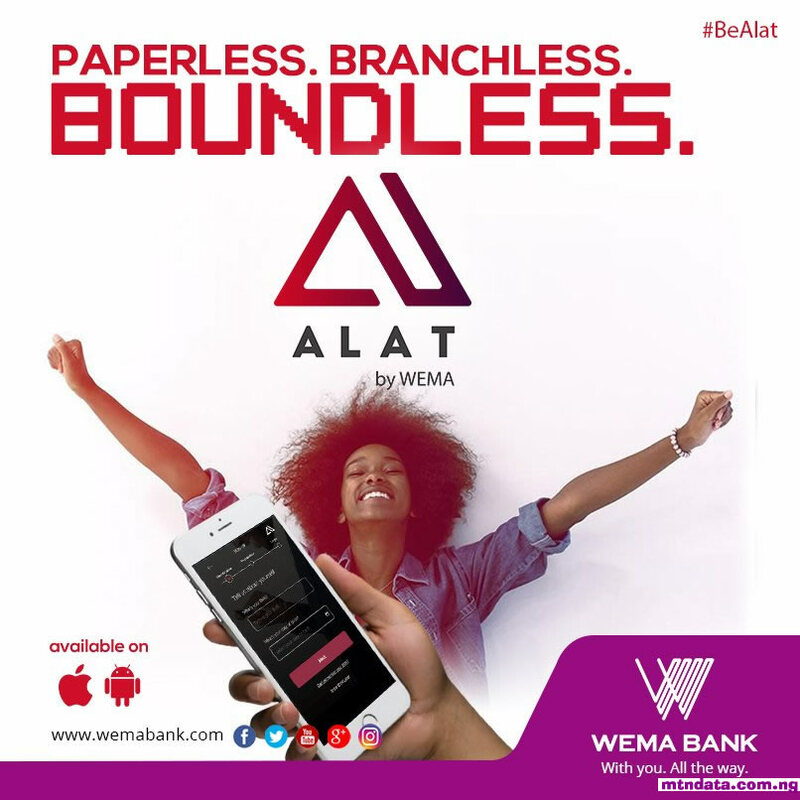 To check your bonus account, dial *220*1#. All bonuses will expire after 7 days. 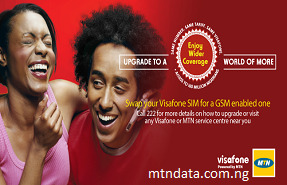 The Yakata bonus is also not transferable neither can it be used to purchase any value added services. Flu of Pig, 55’ x 96’, oil on canvas was created in NYC in 2009 by prodigy Luke D. Yocum. The painting was featured in a political “sit-in” then acquired by Grey Gallery reportedly for asking price. The painting subsequently sold to Converge Gallery who sold FLU to a private collector in California. FLU then found itself up for an auction benefiting charity at First Presbyterian Church. The auction included such famous faces as Steven Spielberg and FLU notably received bids from the likes of Ben Affleck, Alex Kurtzman (Star Trek, Mission Impossible 3) and Spider-Man Director Marc Webb (500 Days of Summer). The gavel finally fell after heated bidding and was sold to a Dotcom entrepreneur. After Yocum’s passing in 2016, his art has become a favorite amongst collectors for his vivid colors and themes of social ailment. Recently “Artist in Recovery” sold to an unidentified bidder nearly triple asking price garnering speculation that Yocum’s work is ripe for serious collectors. Yocum’s works adorn galleries around the world and his work has gained considerable value in the gallery circuit including Steve Adams Gallery whom we here at Elite are big fans of.